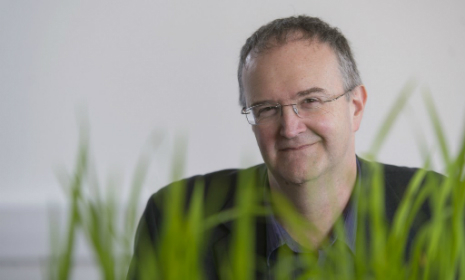 Professor Talbot is a world-renowned expert in molecular plant pathology. He is currently the Deputy Vice-Chancellor for Research and Impact at the University of Exeter, and leads an internationally renowned research group. 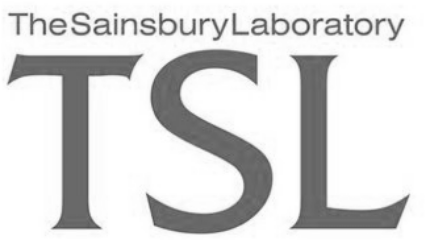 Professor Talbot joined The Sainsbury Laboratory in September 2018.